DEAL: For a Limited Time Only you can get **3 FREE LOGS OF YOUR CHOICE** just by mentioning the Indy Home Pros Team Free Log Offer when you order! Good for Dine-In, Carry-Out, and Delivery! (Always Free Delivery on any order $10+!) 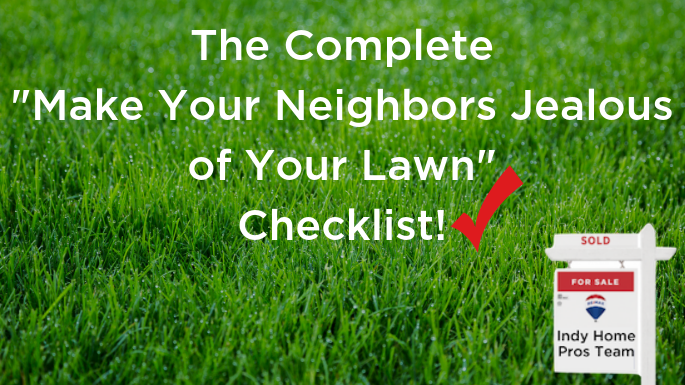 Learn more below! 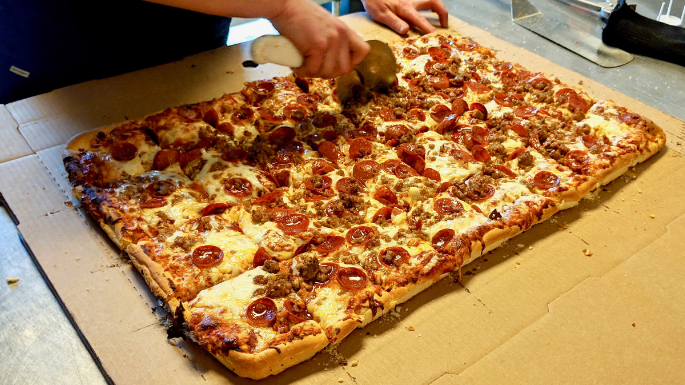 Well, Boom Baby, that’s the feeling you get when you see a Laspada’s Pizza Hot and Fresh out of the oven! 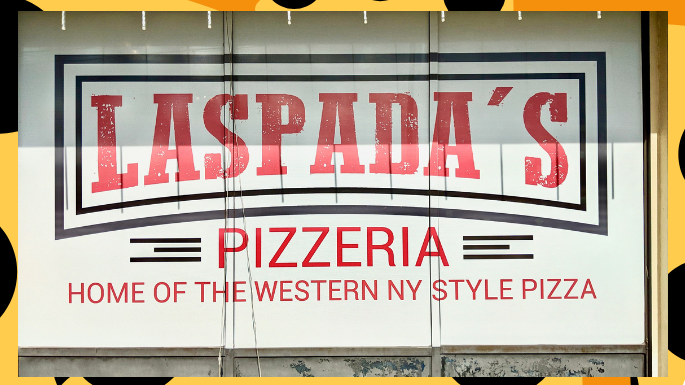 Introducing our Plainfield Pizza Highlight of the Month: Laspada’s Pizzeria, Home of The Western NY Style Pizza!